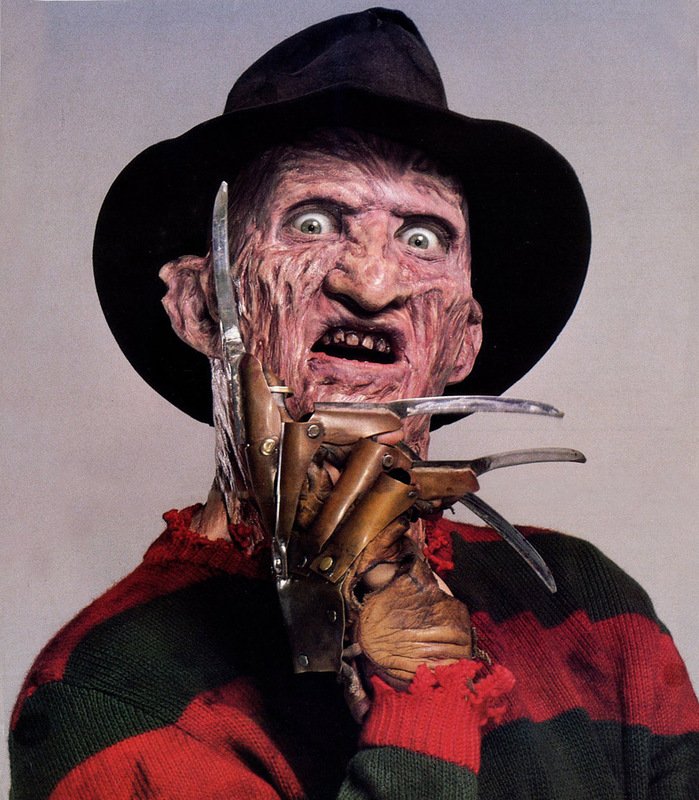 Freddy Krueger. . HD Wallpaper and background images in the A Nightmare on Elm सड़क, स्ट्रीट club tagged: horror horror movies photos stills freddy krueger robert englund a nightmare on elm street.